Facebook split Messenger into a dedicated app back in 2014. Since then, you’ve basically been forced to download the second app if you want to read and reply to Facebook messages on iOS. This does have some advantages, like the ability to use Messenger without using Facebook. But on the whole, most users don’t see the point in having a standalone Messenger app. And now it seems Facebook is finally starting to realize that, too. Facebook has already confirmed plans to merge all of its chat services — including WhatsApp and Instagram — into one. It hopes that it will happen by 2020. Facebook has already started making preparations for this move, according to code uncovered by Jane Manchun Wong. It hasn’t yet been confirmed by Facebook, however, and it’s unclear when the change might take place. There are some caveats you should be aware of, too. Wong warns that Messenger inside Facebook won’t offer all of the features you expect from the standalone Messenger app. You’ll still need to install the latter for things like voice and video calling, posting reactions, and even sending photos. This could change later on, though. 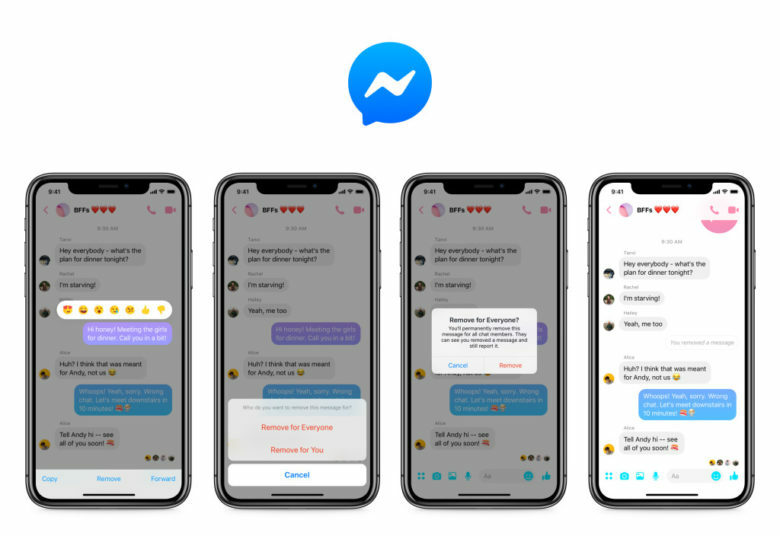 It’s entirely plausible that Facebook will bring back the basics first, following by more complete Messenger integration further down the road. Would you be happy to see Messenger brought back to the main Facebook app?